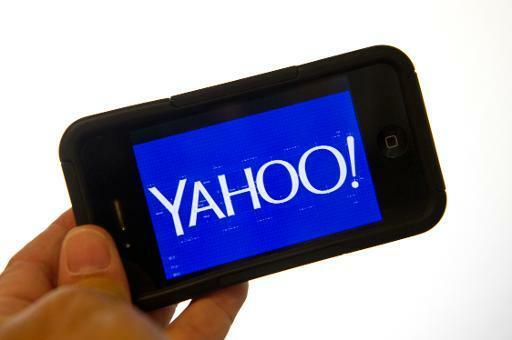 Yahoo has bought app analytics company Flurry to help boost its advertising revenue from smartphones. San Francisco-based Flurry helps app developers analyze data about their users and deliver more personalized ads to them. Some of Yahoo’s rivals have also bought mobile advertising technology companies in an attempt to lure marketers to their apps, as well as generate revenue from ads on other company’s apps. Yahoo and Flurry did not disclose the financial terms of the deal. However, some reports indicated that Yahoo paid between $200 million and $300 million to acquire Flurry, making it one of Yahoo’s biggest acquisitions since it acquired blogging platform Tumblr in 2012. Yahoo’s deal comes just days after it reported that its profit fell by 18% to $270 million during the three months to the end of June. Its revenues also fell 3% to $1.08 billion. However, Yahoo said that its mobile display and search revenue each grew more than 100% during the period, from a year ago. On Monday, Yahoo and Flurry said that by joining forces they will be able to better serve their customers and boost mobile revenues further. Flurry works with more than 170,000 developers, picking up data from 150 billion app sessions each month, to provide information to app publishers about their audiences, app usage and performance.